As you may already know, we sell all of our books and official Bold Beasts merchandise here at our website, as well at our dedicated Big Cartel store. However, what we really love to do is get out among the public and introduce people to the Bold Beasts stories in person. This weekend, on Saturday December 1st 2018, we will be attending two major arts events simultaneously, and will be selling all of the Bold Beasts titles on our stall. In Liverpool, our author Rachel Braddock, who we recently interviewed on this blog, will be selling and signing copies at the Winter Arts Market at Liverpool Cathedral. Over in Cambridge, our illustrator Joy Rutherford will be appearing with her own stall at the Mill Road Winter Fair. If you live in either Liverpool or Cambridge, this is a great opportunity to get hold of one of the Bold Beasts titles in person. With Christmas just around the corner, our books will make a great present for any little ones in your family. 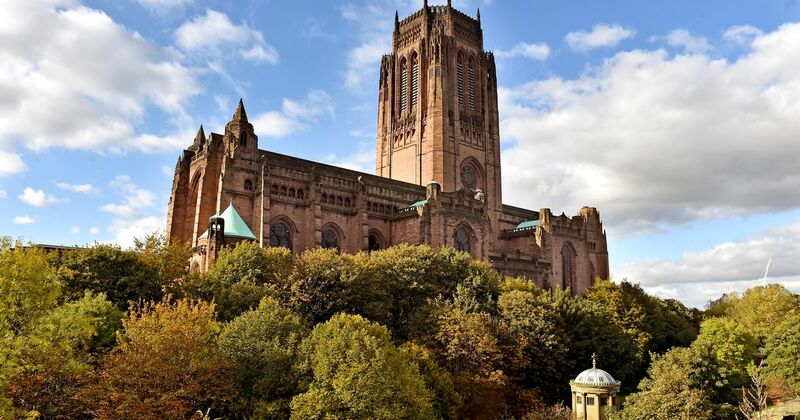 The Winter Arts Market will commence at 10AM, and is held in the main area of the resplendent Liverpool Cathedral. There is a small £3 charge for entry, which grants you access to hundreds of tables worth of arts and crafts from the city’s most talented creatives. The Mill Road Winter Fair will also begin at 10, and is a free outdoor event. We had such a great time at the Arts Market in Liverpool Cathedral earlier this year, as referenced in this blog post from the time. We are so looking forward to doing it all again this weekend, and hope that you can join us at either Liverpool Cathedral or Mill Road! Thank you, as always, for supporting Bold Beasts.